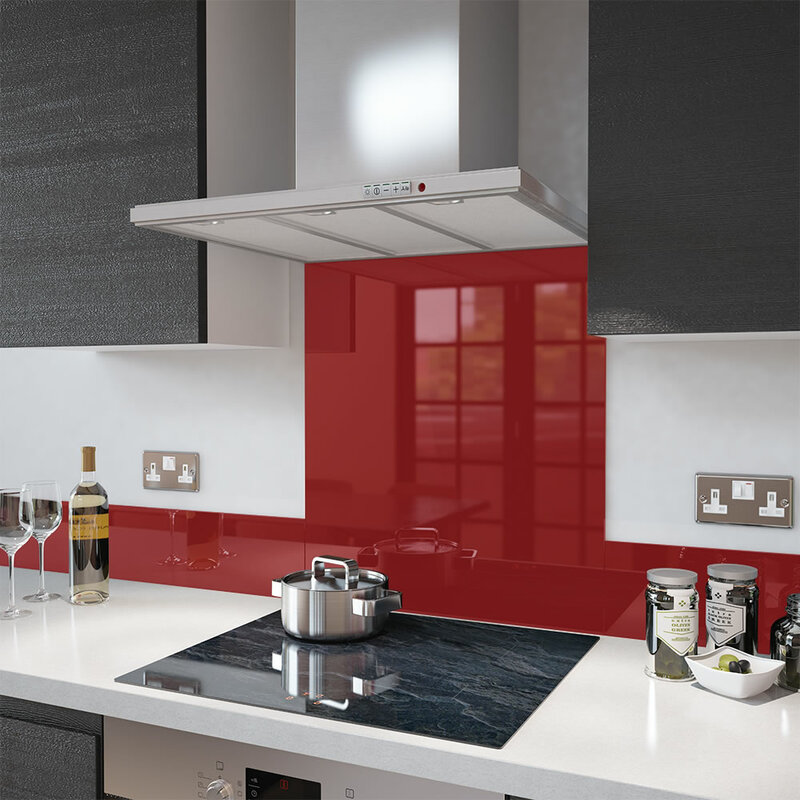 Galaxy Glass Ltd are a North East based company who supply and fit Made to Measure Glass Splashbacks. 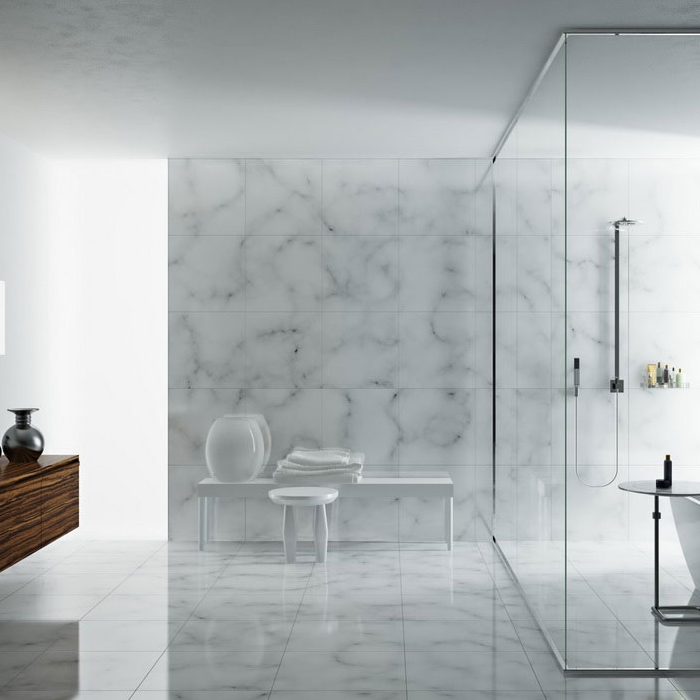 We are able to provide, Glass Shelving, Glass and Mirrored Furniture as well as a large range of Mirror's, which includes a Made to Measure service. All of our products can be delivered in and around the UK. "We will not be beat on quality or price!" Galaxy Glass Ltd, Made to Measure items come with a FREE measure and quote service, so why not leave the hard work to us. "leave the hard work to us!" So whatever your glass requirements, give our friendly sales team a call on 0191 4384036 or drop us an email at info@galaxyglassandmirrors.co.uk where we will be happy to help.